This is the second time the v7.40 update is delayed. Fortnite’s v7.40 update has been delayed again, developer Epic Games announced on Twitter. 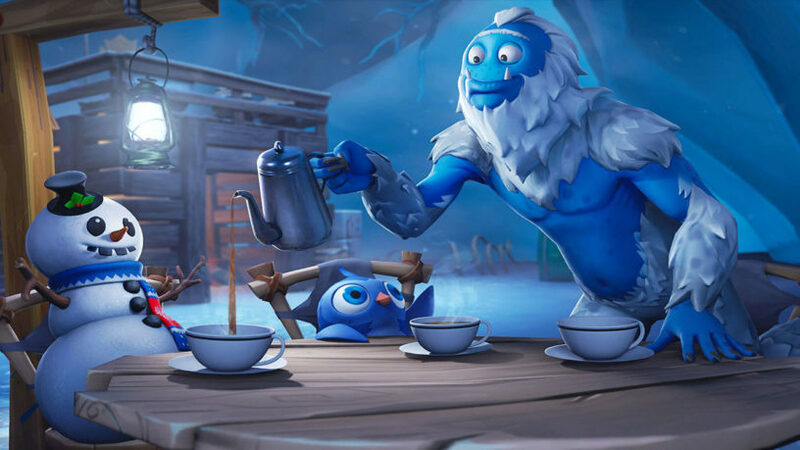 After an expected release for this Wednesday morning at 3am CT, the company said it would again delay the release “due to a last minute issue we’ve discovered within the v7.40 release.” A new date and time for the release will be set soon. Fortnite updates generally come on Tuesday mornings, but the French Twitter account of the game announced yesterday that it was going to be pushed to Wednesday morning, no reason given. The English Fortnite account in English confirmed this later that day. Late last night, Epic announced it was working on a fix for PlayStation 4 players who were unable to log in after merging their accounts. A few minutes later, the company announced the delay in the v7.40 release. Though Epic didn’t specify what the last minute issue was, players shouldn’t expect the v7.40 update to go live this Wednesday. The company usually delays update releases a full day when it can’t meet its initial goal for any reason, so Fornite players should see a game update Thursday morning at the earliest.